Here you can discover a sense of Nostalgia. 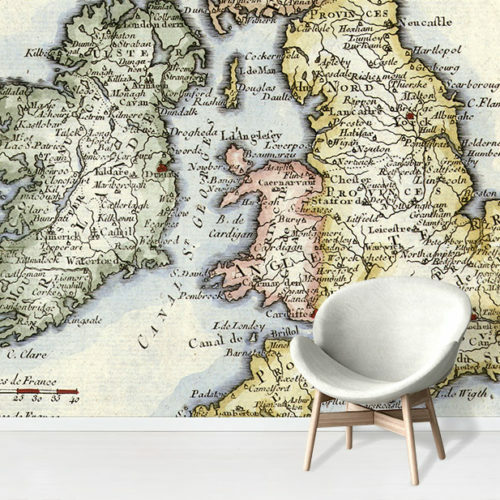 Our Vintage Map Wallpaper range evokes a wistful ambiance in your home. Additionally, sepia tones offer a muted colour palette on your walls. 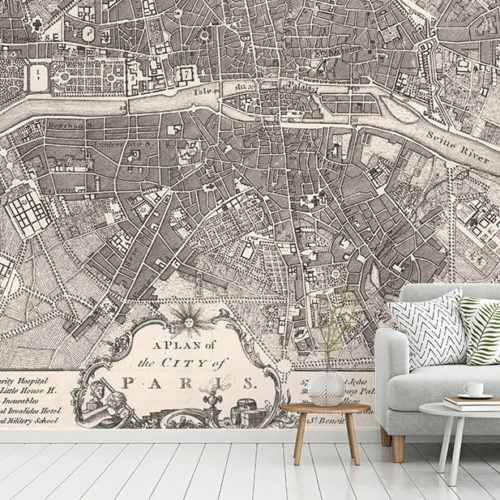 Choose an antique map mural for a fantastic visual effect upon your walls. Above all, create an interesting backdrop in your interior decor. For instance you can design a sentimental feature wall in your home, to be enjoyed for years to come. 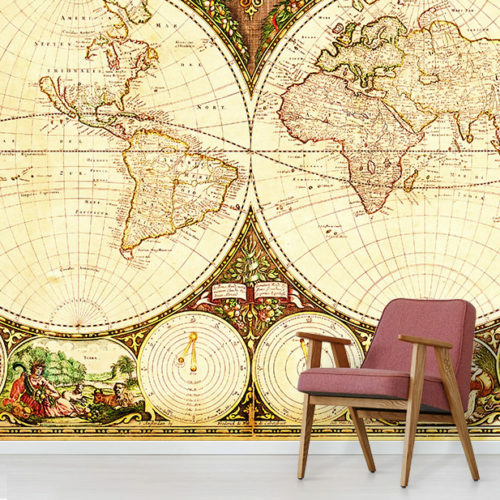 Impress your guests with an Antique Map Wallpaper Mural. 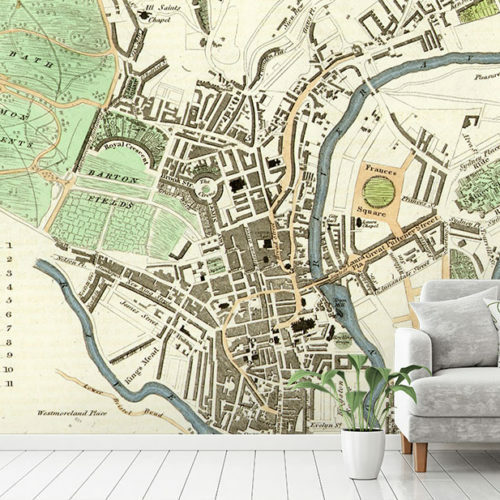 These designs are perfect for the living room. 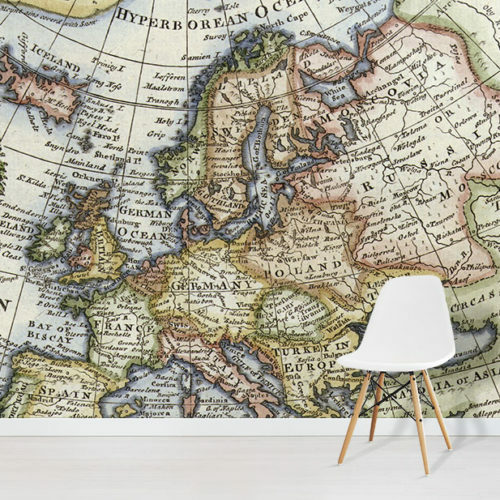 Choose from our range of Vintage Map Wallpaper Murals.